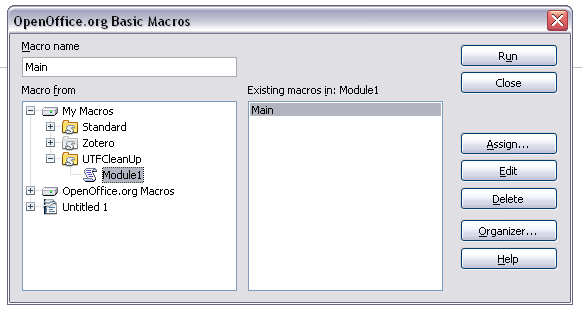 6) This will pull up a new macro. 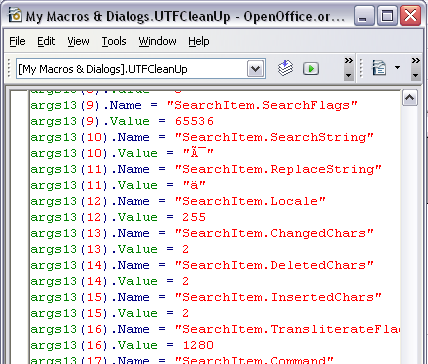 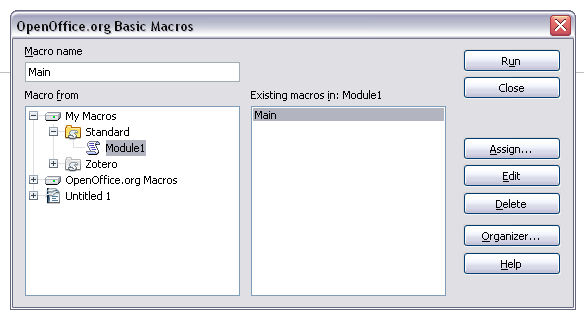 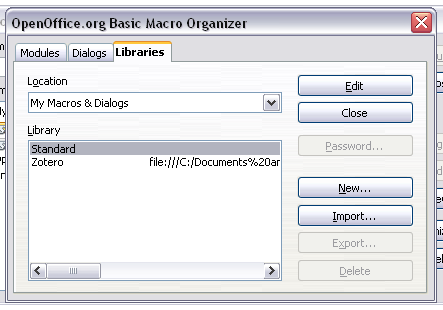 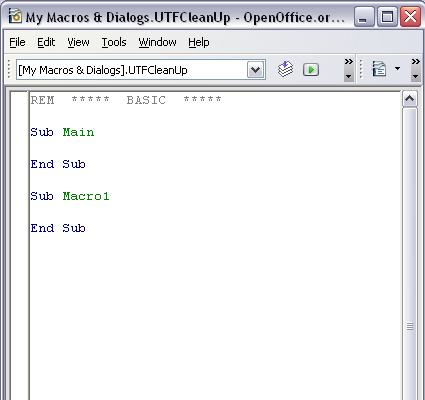 Make sure in the drop-down window it says “[My Macros & Dialogs].UTFCleanUp” (or whatever you called your library). 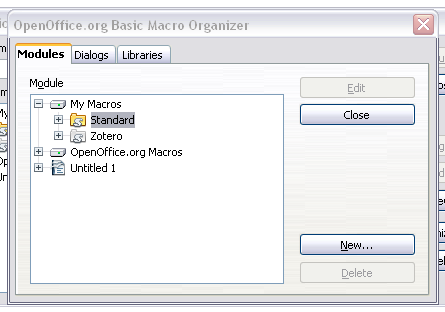 9) Save your macro (click on the blue disk).